For veterans with PTSD and obstructive sleep apnea, a new study has spotlighted treatment with a continuous positive airway pressure (CPAP) machine helps alleviate PTSD symptoms. The study, published online on February 3, 2017, from the VA Western New York Healthcare System in Buffalo and the Jacobs School of Medicine and Biomedical Sciences at the University of Buffalo, was comprised of 47 veterans with severe and/or moderate PTSD symptoms. The VA considers a continuous positive airway pressure (CPAP) machine a “qualifying” breathing assistance device. A 2016 change in VA evaluation of sleep apnea claims means that a veteran must prove a qualifying breathing assistance device is medically required. 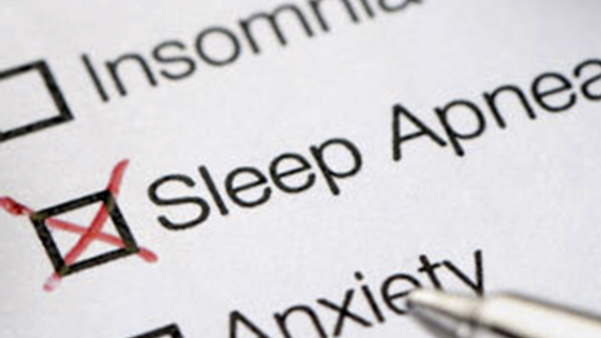 Department of Veterans Affairs rating officials evaluating disability compensation claims for sleep apnea answer a key question: Is the use of a qualifying breathing assistance device required by the severity of the sleep apnea? Prior to this change a veteran only needed to provide medical proof of a sleep apnea diagnosis when filing for disability compensation. Whether the severity of the sleep apnea requires a breathing assistance device is a medical question that must be answered by a qualified medical professional. Veterans should now provide this documentation and show that a qualifying breathing assistance device is medically required. There have been no pronouncements from the VA related to the study of PTSD symptoms, sleep apnea and CPAP usage. Veterans with these conditions should check with their doctors or primary care physicians about the study and whether or not similar treatment should be considered.